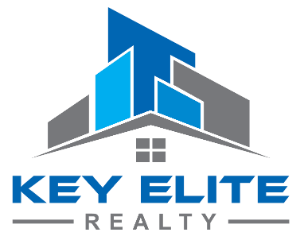 34412 Dante Dr, New Baltimore, MI.| MLS# 21592232 | Key Elite Realty | Macomb County Real Estate | Oakland County Real Estate | Call us at 586-286-1028 | Homes for Sale, Agents, Homes for sale in Macomb County. Move into pure luxury in this beautiful split-level home in Brandenburg Estates. Directly across the street from Lake St. Clair and Brandenburg Park. 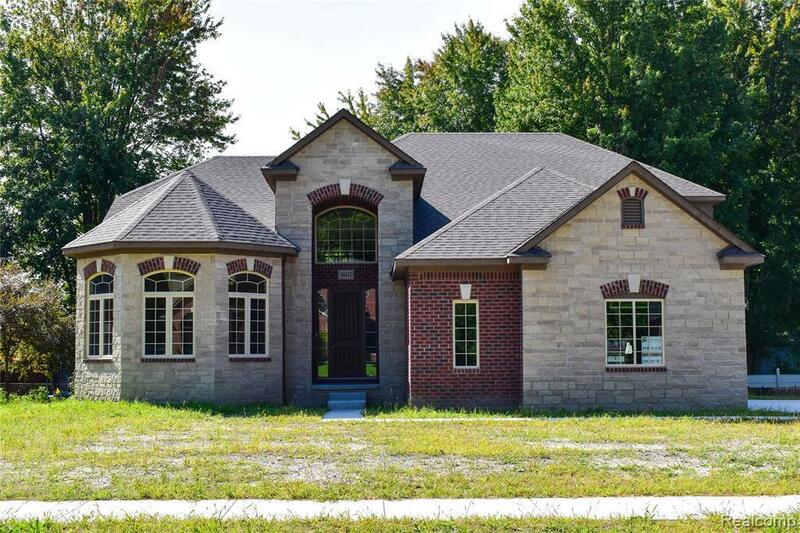 This home features custom workmanship from top to bottom. Home is under construction and 45-60 days out from completion. Sod/Sprinkler included, pictures of similar home. Don&apos;t let this one slip by, contact us today!